Biennale de Venise 2015 : Joan Jonas représentera les Etats Unis. / 09 mai – 22 novembre 2015. 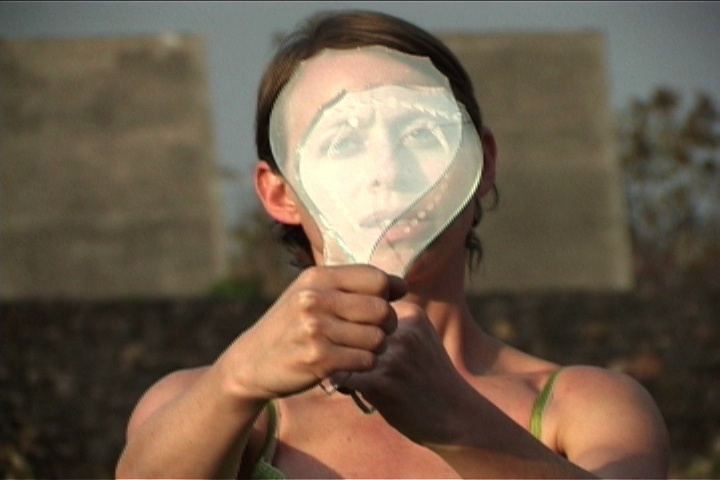 L’artiste vidéo et performeuse « historique » Joan Jonas représentera les Etats-Unis lors de la 56e Biennale de venise en 2015. « Jonas a toujours été une visionnaire, depuis si longtemps », selon le directeur du M.I.T. de Cambridge. 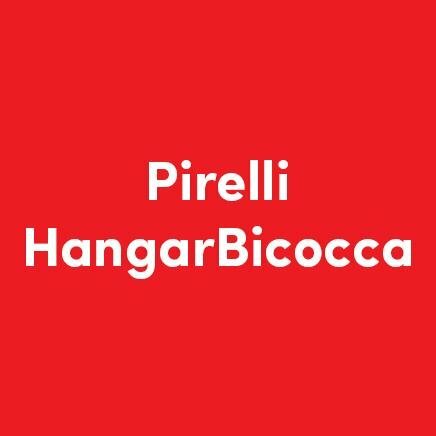 « Et elle n’avait jamais encore exposé à la Biennale ». Pour son exposition dans le pavillon américain, Joan Jonas a prévu une installation spécifique occupant tout le bâtiment des années 30, où elle mêlera vidéo, dessins, objets et sons. 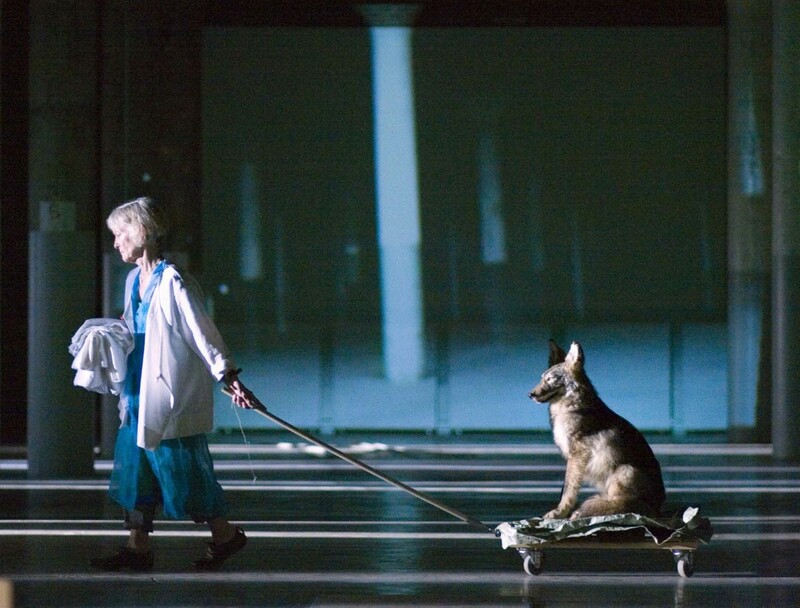 Joan Jonas, a pioneering figure in performance and video art, has been chosen to represent the United States at the 2015 Venice Biennale. Ms. Jonas was selected by the State Department’s bureau of educational and cultural affairs, which promotes cultural exchanges worldwide. Paul C. Ha, the director of the M.I.T. List Visual Arts Center in Cambridge, Mass., proposed Ms. Jonas and will be commissioner of the exhibition. He will organize it together with Ute Meta Bauer, the director of the Center for Contemporary Art at the Nanyang Technological University in Singapore. “Joan has been a visionary for such a long time,’’ Mr. Ha said in a telephone interview. “Yet she hasn’t had much exposure in Venice.’’ And although she is a born and bred New Yorker, Ms. Jonas is better known in Europe than she is here. The Queens Museum organized an exhibition of her work in 2003 and four years ago the Museum of Modern Art showed “Mirage,’’ an installation piece from 1976. “Yet she has been shown six times in various Documentas,’’ Mr. Ha said, referring to the huge contemporary art exhibition that is presented every five years in Kassel, Germany. For the American pavilion at the Biennale, which runs from May 9 through Nov. 22, 2015, Ms. Jonas plans to create a new site-specific installation for the 1930s Palladian-style structure that will incorporate video, drawings, objects and sound.